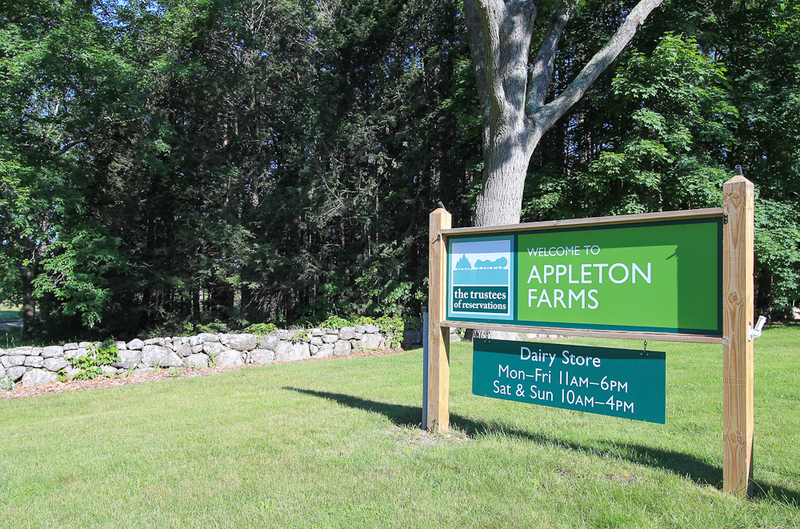 Appleton Farms is a beautiful farm and property of about 658 acres located on the North Shore of Boston in Ipswich and Hamilton Massachusetts. It is a Trustees of the Reservations property and continues to be one of the oldest operating farms in the country. 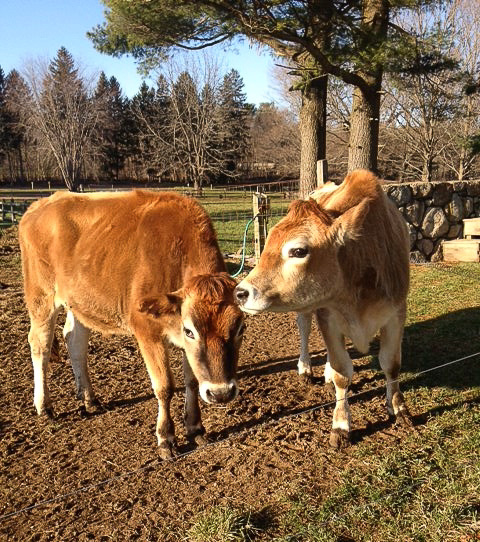 It is an operating dairy farm that also processes products including cheese, yogurt and butter. They run a CSA as well, with pick you own produce for the CSA members. 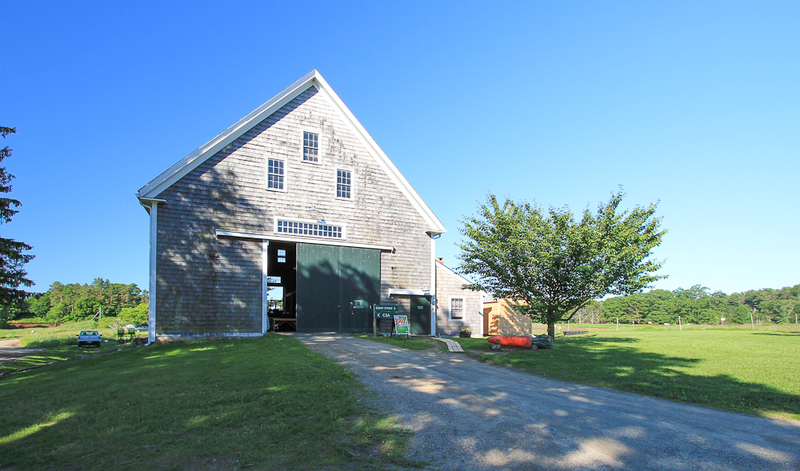 The farm store is open to the public, and there are trails and grass rides to enjoy. Explore their web site for more information. Another beautiful resource on the North Shore of Boston.